Lewa Wildlife Conservancy in Northern Kenya is home to a handful of excellent safari camps and lodges with the largest number of free-ranging rhinoceros in the world and countless stories of the positive impact of community-based conservation. In our opinion, there is no better place to learn more about all the themes one encounters on a safari. From land management and anti-poaching innovations to community engagement and empowerment, Lewa offers a spectacular safari experience with a glimpse behind-the-scenes of one of the most successful conservation projects in all of Africa. A consistent comment we hear from travelers when they come home from a safari is that they wish they had more time, and that is certainly true about any visit to Lewa. The conservancy is big, and there’s so much to do. Lewa can be paired easily with other stops in Kenya like Amboseli, the Swahili Coast and the Masai Mara as well as Gorilla trekking or even Victoria Falls and Cape Town. In partnership with Lewa Wilderness and Il Ngwesi Group Ranch, Next Adventure is offering exclusive itineraries and set departures to visit the people and places featured in the Kenya episode of Anthony Bourdain Parts Unknown. In early 2018, Next Adventure had the opportunity to collaborate on this production. We handled all their safari arrangements and introductions, and Next Adventure’s Managing Director Kili McGowan accompanied the shoot. We believed in the story the producers wanted to tell, and we recommended Lewa as the perfect intersection of everything we love about safari travel, conservation and Kenya in particular. 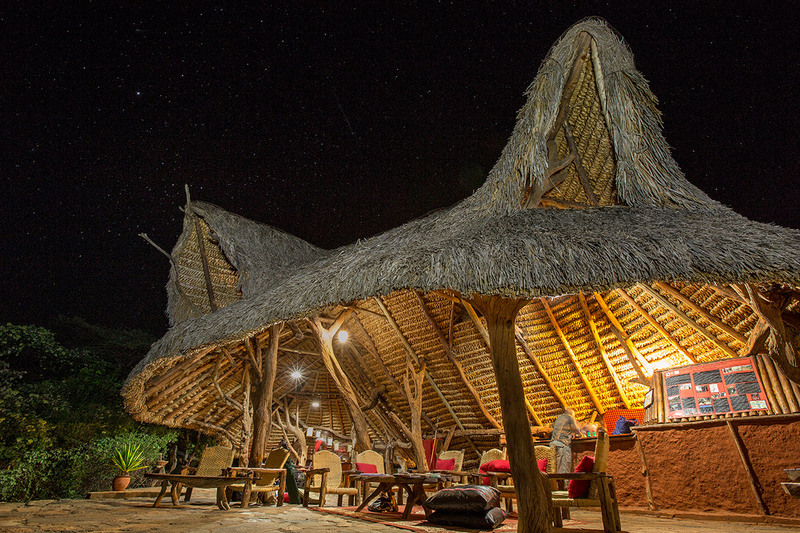 There are countless ways to incorporate a stop at Lewa in a broader safari itinerary. Get in touch to find out what we would recommend for you.